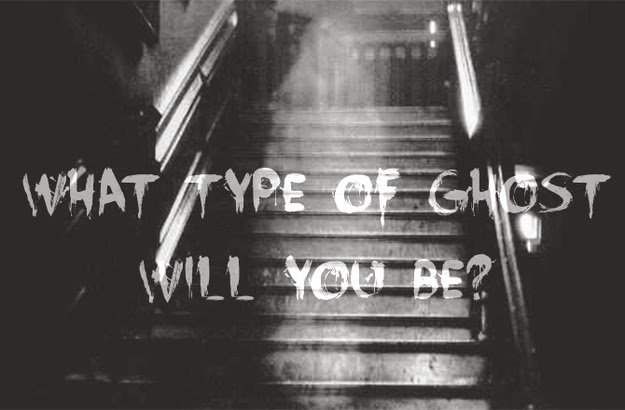 What Kind of Ghost Will You Be??? Below is a link to Ghost Hunters. It is soooo funny. Hope you enjoy it as much as I did! 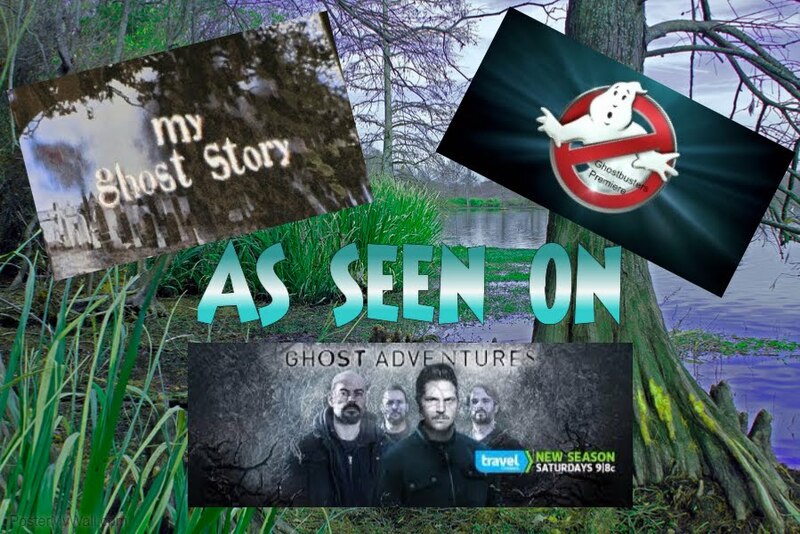 Try this link for a Ghost Hunters time waster...hide and seek game. THINK YOU GOT WHAT IT TAKES??? Then lets see.....How many words can you make out of these two words....Ghost Hunter? ****Be sure and send me your list of words and the total number you found and maybe I'll send you a "little surprise" for participating. Not only that...but I will gladly post your name here as the HIGHEST WINNER so far. uuuummmm how fun!!! Can you find all the words? To make it more changeling....try to find them ALL in five minutes! Can you do it??? CAN YOU GUESS THE HINT??? Girls bottom of shoe is different color. DO YOU KNOW THE ANSWERS??? Question#2- What is a Ouija Board? A. Fingernail file B. Surf Board C. A board is that the energy of the users attracts and then is channeled by the consciousness of the spirit contacted. (Answer.....B..........No, I'm kidding!! Of course it is c.) ****NOTE*** Please be warned that a Ouija is to be handled with care. You can call up lots of things you may not want to. It can be an opening for evil spirits. I do not do Ouija Boards EVER!!! 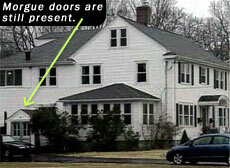 Below is a fun little game like find the objects but in Ghost Hunter style. It's just a fun place to kill some time. Ok here is another cute little "time waster". But if you figure out how to play this will you please let me know? If anything else...it has fun little scary music. Enjoy. The Pfister Hotel to. Isn't it beautiful..